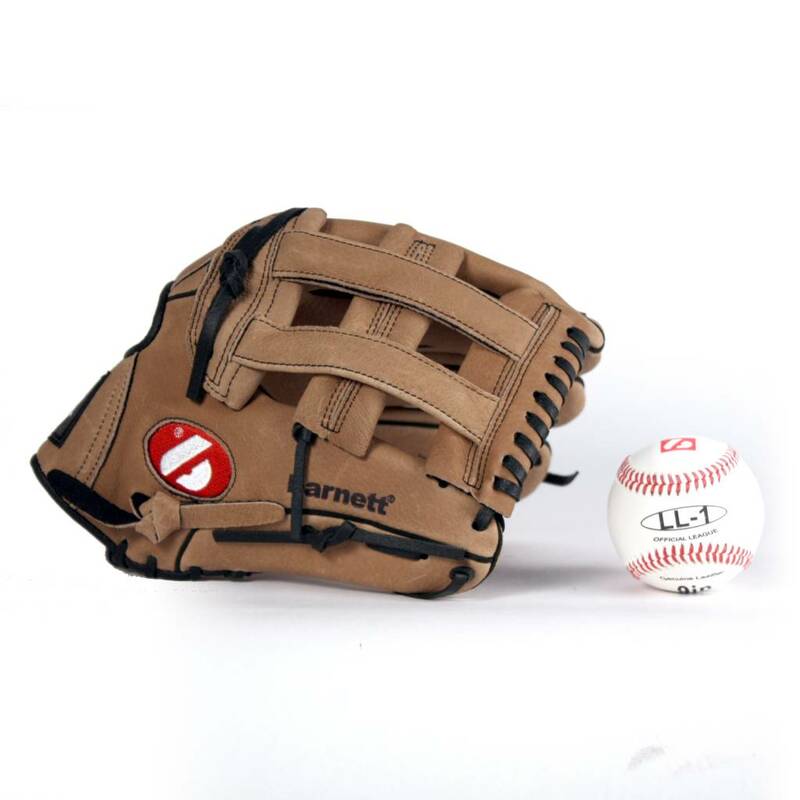 1 x SL-127 Baseball glove, leather, infield/outfield 12''. 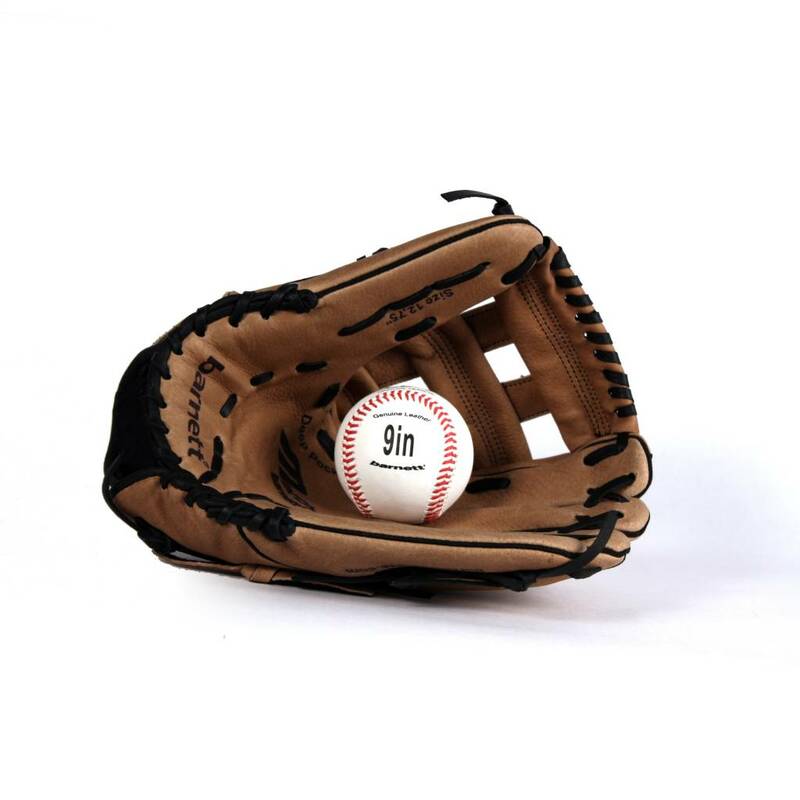 High quality pigskins leather, 2 foldings, closed pocket, palm reinforcement, very comfortable and soft inside, very resistant to abrasion. Very resisting to wear and tear, easy to put on. 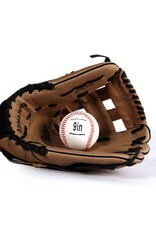 1 x LL-1 Baseball ball, competition/training, 9”. 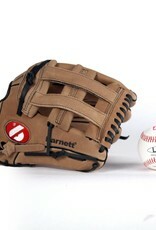 Genuine leather, double half pick-up seams, inside made of cork and latex. Ball for competition and tournaments.